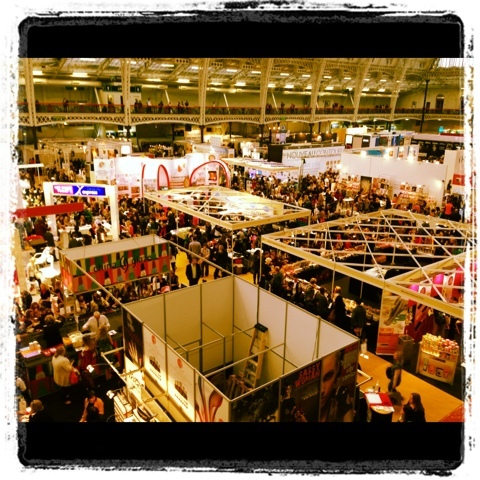 One of my absolute favourite times of the year is the Professional Beauty Exhibition at Excel, London. I have gone religiously for the last 7 years now and have never ceased to get ridiculously excited each time I go. This years exhibition is on the 24/25th February; I plan to go on Monday 25th. This is the first year I am going whilst having my beauty blog and I am so thrilled that I will be able to share everything I find! My favourite stands are the usual big brands like OPI, however I always spend hours scouring the place for new beauty products and brands. So rest assured, I will be doing the very same this year and reporting back on my findings! I will also be looking for something else while I'm there this year..... My very first GIVEAWAY!!! I have a few ideas up my sleeve to look for but I'm keeping it a surprise for now. I will also do a post just on the giveaway and what you have to do to win.